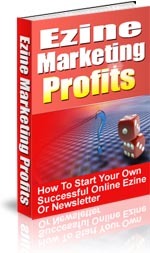 You can find an affiliate program almost anything nowadays -- including affiliate search engine programs. Although the list has decreased greatly in the past years, there are still some search engines that give you, as an affiliate, a part of what they earn if you refer their service to others. These affiliate search engine programs are not offered by the big search engines such as Google, Bing, or Yahoo, but you might be able to get some commissions by promoting them. Many people are fed up with Google and all of their "unfair" rules and rule changes that happen overnight. And they could be looking for other options. 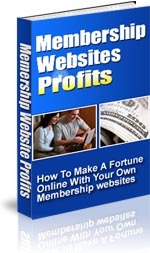 The most recognized search engine that offers an affiliate program is 7Search. It is also one of the few remaining. 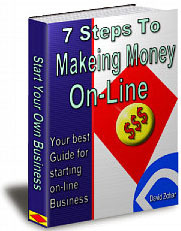 The 7Search affiliate program is a Pay-Per-Search program and it advertises over 14,000 participating affiliates. You can earn commissions in two ways: by installing a search box on your website, and then getting a commission when someone does a search, or through direct text links to search results. 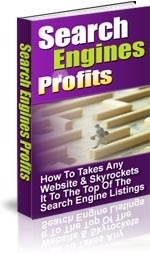 You make three and a half cents per search or 63 percent of the revenue share from all of your text links. You could also decide to accept a bit lower rate for each search that is performed in exchange for earning credits at the 7Searches mother company's (Emergency24) banner exchange program. You get paid on your commissions every 3 months and you must have earned at least 25 dollars for your check to be sent out. Otherwise, your earnings accrue until you meet the 25 dollar mark. In general, 7Search seems to be a popular choice for many marketers both for its PPC results and its affiliate programs. Claims from those who have used the PPC platform to advertise their sites and businesses are that their ads are getting viewed by a large, targeted market, and returns on investments are very impressive. 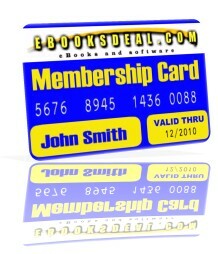 Those who participate in the affiliate program also claim to earn a decent share and they do get paid on time. When you sign up to be an affiliate, you get a search engine box that you can put into your website and when your usual visitors come in, they can easily use this box to do their next searches. When they do this, you make money since the box that you are given has its own code that is specific to you and your earnings. You will not be able to make a living off of this type of affiliate income, but it is something that you can use to enhance your current earnings. Will affiliate search engine programs come back into play again? Right now it seems that most traffic is still going through Google which is definitely at the forefront of PPC. But it's hard to predict even what will happen with Google in the fast moving world of the web.